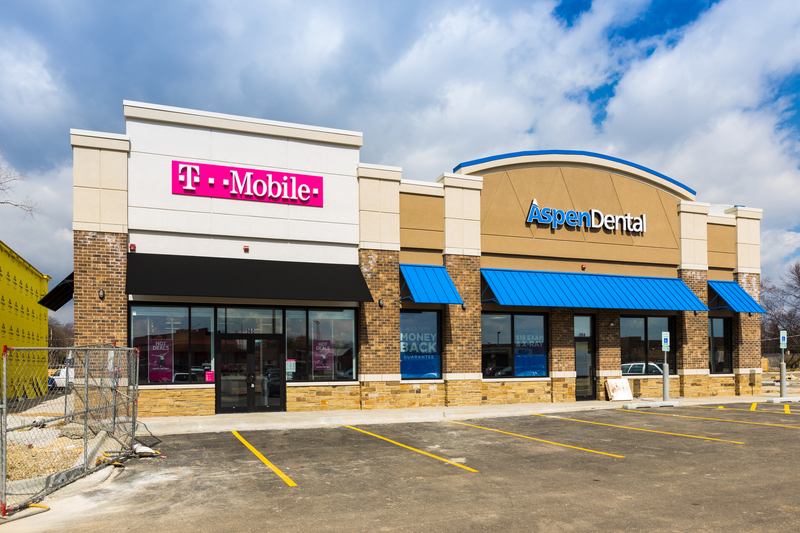 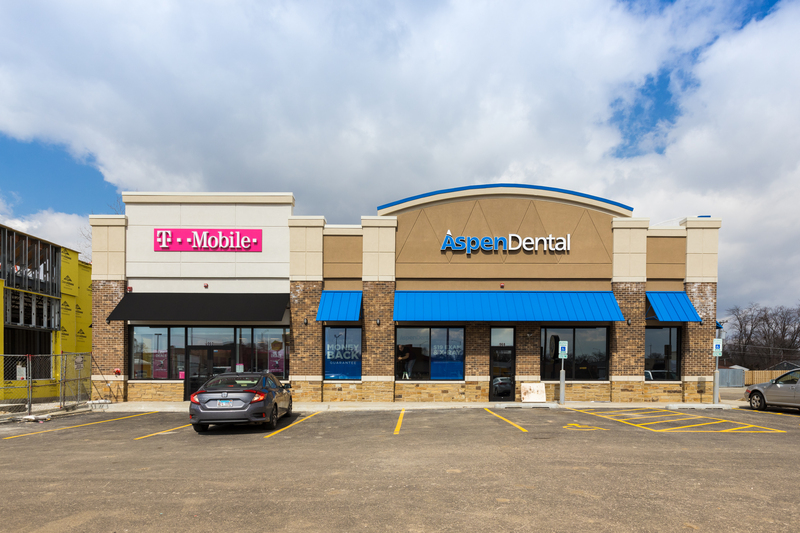 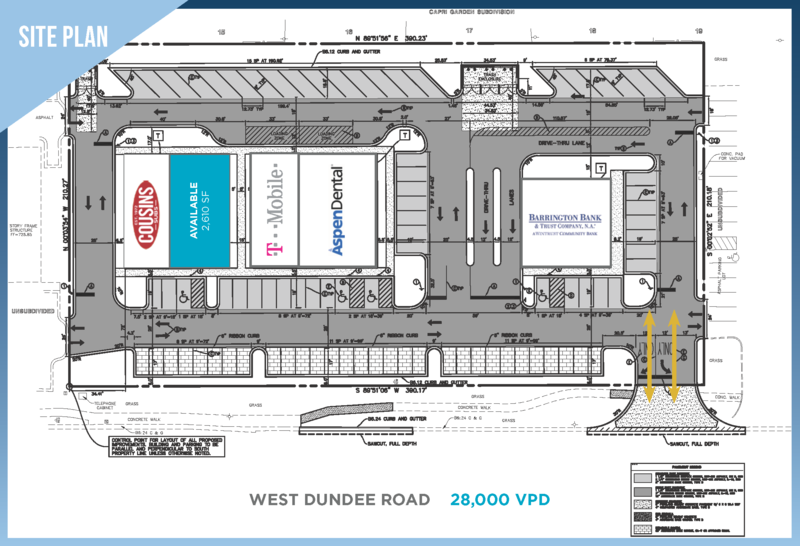 The Shops of Palatine is a three-building retail development occupied by Aspen Dental, T-Mobile and Palatine Bank & Trust which is a division of Wintrust Bank. 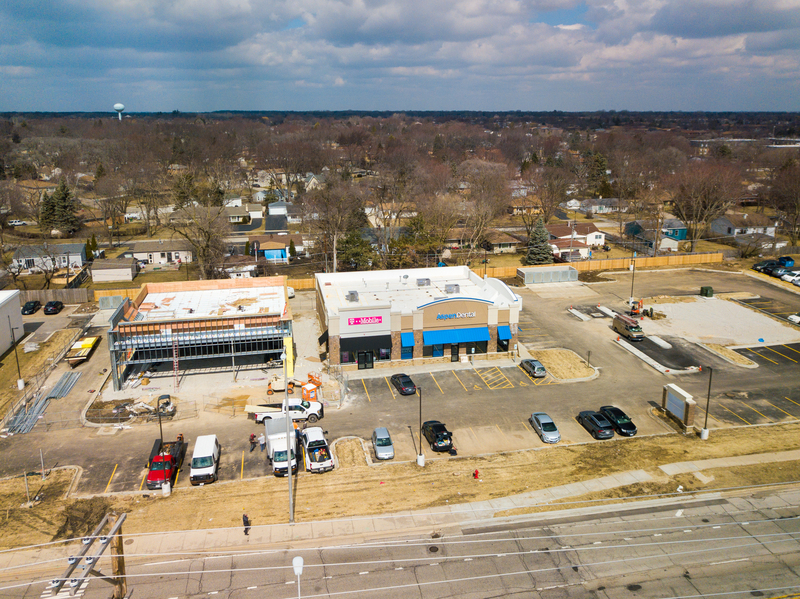 The development is located at the busy intersection of Dundee and Rand Roads in Palatine, Illinois. 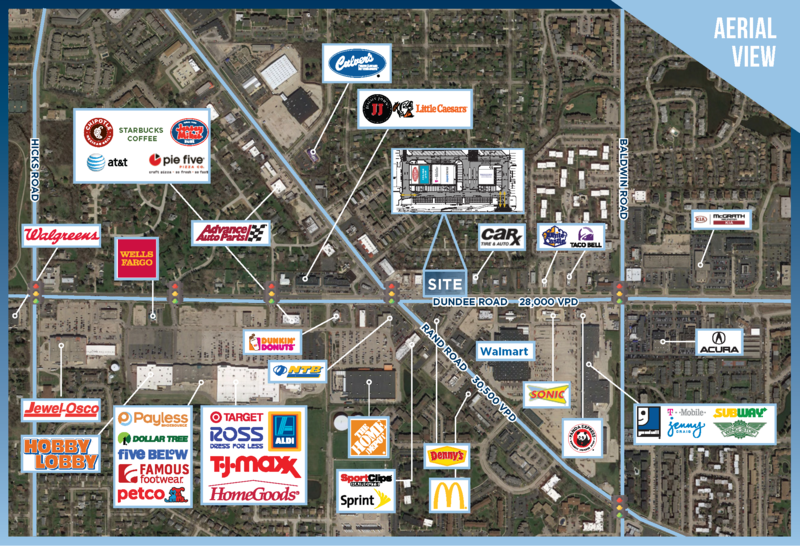 Nearby tenants include Walmart, Home Depot, Target, Jewel Osco, TJMaxx, Home Goods and many more. 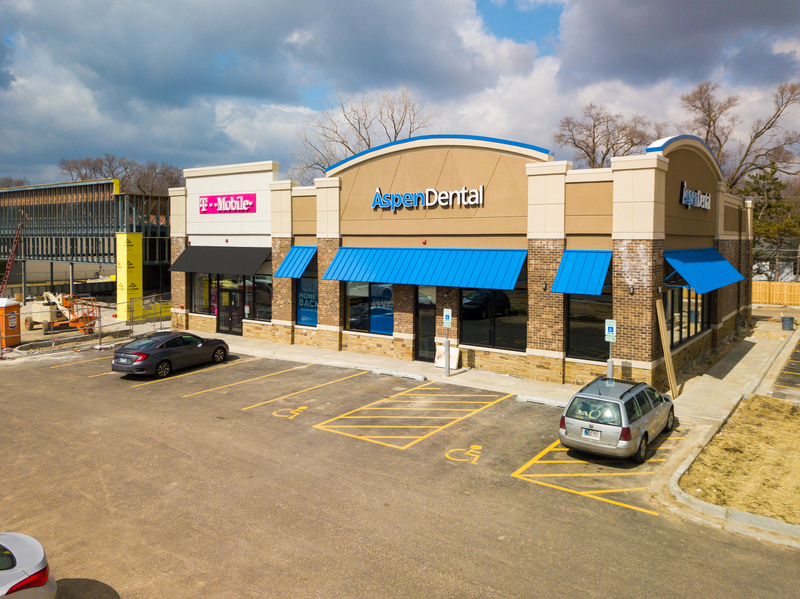 Palatine located 26 miles northwest of Downtown Chicago.